International architectural practice DLN Architects (DLN) prides itself on being one of the most versatile architectural practices in Asia. Founded in Hong Kong in 1972, DLN has designed a number of the world’s tallest, largest and most complex buildings and today the practice continues to build on a tradition of creating value through design with a portfolio of innovative new projects in China, Southeast Asia and beyond. 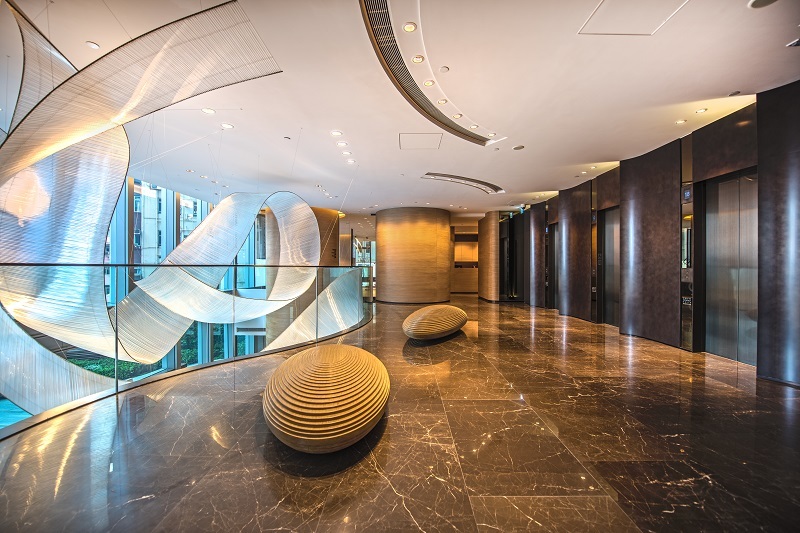 This year the practice was not only once again recognised at Hong Kong’s prestigious biennial Quality Building Awards (QBA) with Merit and Grand awards for three of its more recent projects, but also the Quality Excellence Award for best overall project. 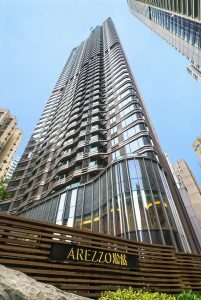 DLN received a merit award in the category of Hong Kong Residential Building (Single Building) for AREZZO, the third of its “A” collection projects in Mid-Levels West. Featuring a streamlined façade with floor to ceiling windows this 48-storey residential building comprises 127 spacious residences with stunning city views of Victoria Harbour and the Hong Kong skyline. Comprising 40 two-bedroom and 80 three-bedroom apartments, the development also contains seven special units, three of which are 2/F residences with private roof terraces. The development also contains of a two three and four-bedroom units on the 49/F, a four-bedroom simplex unit on the 50/F. The four-bedroom penthouse on 51/F also boasts its own private rooftop garden and pool. Other residential amenities include a private double-storey clubhouse and a green landscaped entrance forecourt at the podium floors, both of which may be considered essential and comprehensive additions to a high-end residential development in the Mid- Levels district. In collaboration with PCP Architects, DLN also obtained a Grand Award in the Hong Kong Non-Residential, New Building – Non-Government, Institutional or Community categor y for 18 King Wah Road. This development saw DLN seek to maximise the potential of the site which lies adjacent to Victoria Harbour. Whilst fully utilising the views and making a significant contribution to the neighbourhood the focus for DLN from the early planning stage was on sustainability and creating a smart and healthy working environment for occupants of the building. The addition of a Smart Office App returns control to the occupants of the development whilst allowing them to personalise their working environment. 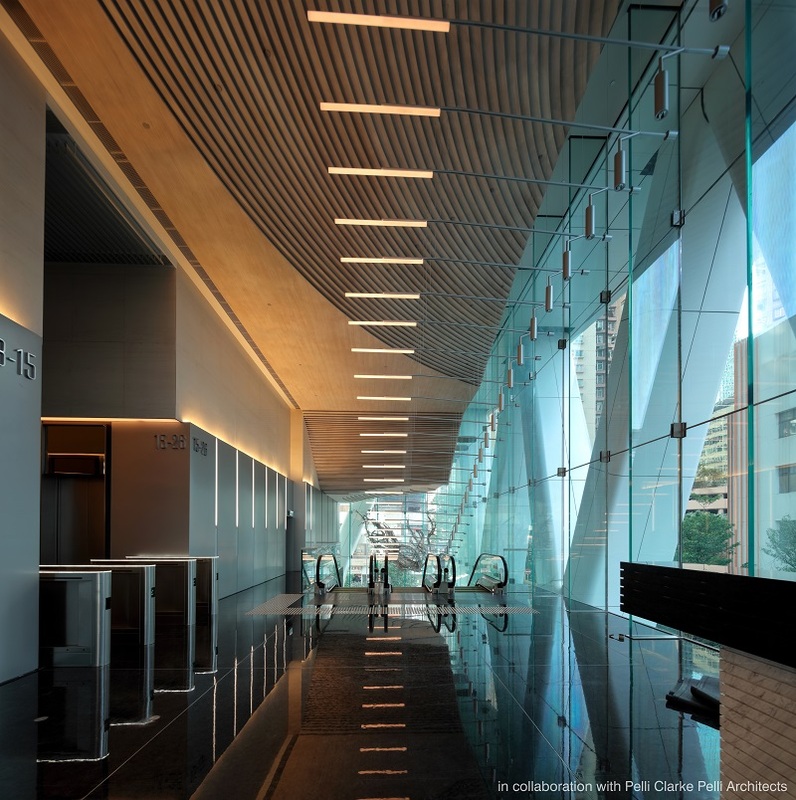 With no integrated podium design, the commercial development of 18 King Wah Road stands out from other commercial buildings, with the majority of the ground floor spaces used as greenery and passage connecting to the future promenade. Setbacks of up to nine metres on four sides of the site also improve the spatial experience from street level, whilst the adoption of an aerodynamic building form reduces building mass and enhances airflow around the entire building. 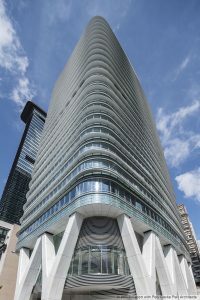 Hong Kong’s climate was also considered in the selection of materials and double low-e glazing were utilised to reduce energy consumption. Double layers of solar fins also provided a solution for balancing stunning harbour views and the glare of the afternoon sun coming in from the same direction. 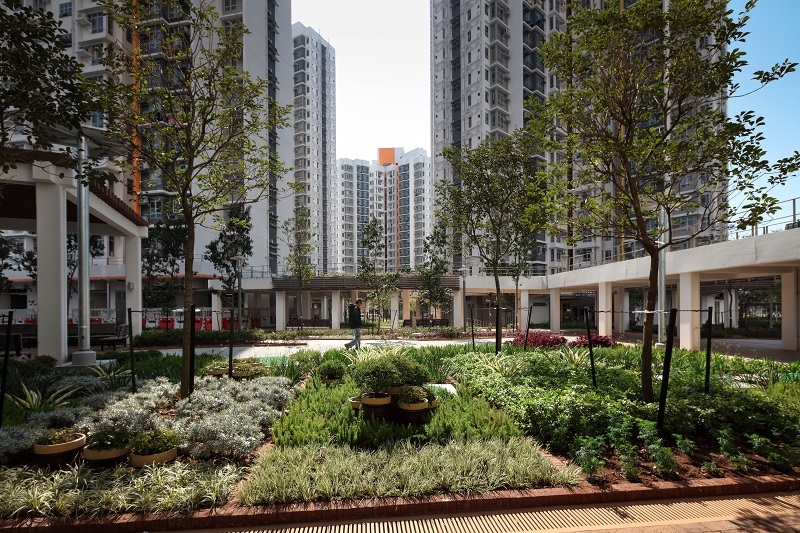 Also winner of a Grand Award, the Hong Kong Housing Association’s (HA) Hung Fuk Estate was recognised with the QBA’s highest distinction of Quality Excellence. 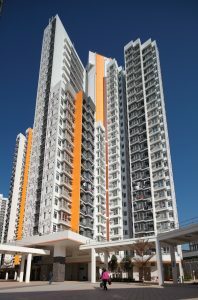 Inspired by the HA’s mission to develop sustainable public housing and to facilitate the integration of new public rental housing (PRH) estates with existing communities through deliberate planning, DLN’s design of the first such estate in Hung Shui Kiu Area 13, Yuen Long comprises 4,905 flats in nine domestic blocks on a 6.4-hectare site, designed to accommodate around 12,900 people. The blocks range in height from 16-24 storeys. Completed in 2015, the development brings a substantial population to a rural area earmarked for new town development. A variety of recreational facilities, retail and transport services are provided within the estate, which creates a sustainable and harmonious living environment for residents. DLN’s planning incorporates two east-west view corridors of 30 metres and 15 metres in width respectively, to allow permeability of sunlight and breeze. The roof cover comprises solid and transparent panels titled at an angle to reduce noise impact and allow penetration of natural lighting. A zigzag semicovered design also allows air ventilation which eliminates the need to install fire services sprinklers and ventilation systems. The shopping centre in the estate features a “Main Street” concept, with a covered walkway decorated with Chinese motifs, highlighting traditional rural culture and providing shading along the shop fronts. Synchronising traditional rural surroundings the colour scheme of the estate is modelled on ink-andwash painting, whilst the exterior of the domestic blocks is mainly white and grey, with highlights in yellow, orange and green tones, representing the colour of the paddy fields throughout the seasons. The landscape design also uses a wide range of greenery, including roof and vertical greening, and the use of renewable energy.